The Jack C. Massey Graduate School of Business, in partnership with Belmont’s Center for International Business, has added an International Business Concentration, allowing students to travel and work alongside a local organization that operates internationally. Though the concentration will include aspects of international business throughout all courses, the program’s newly created practicum experience allows students to serve in a consulting role for an international organization, travel abroad with the organization’s team and complete the 5-week course with a presentation of suggested solutions. 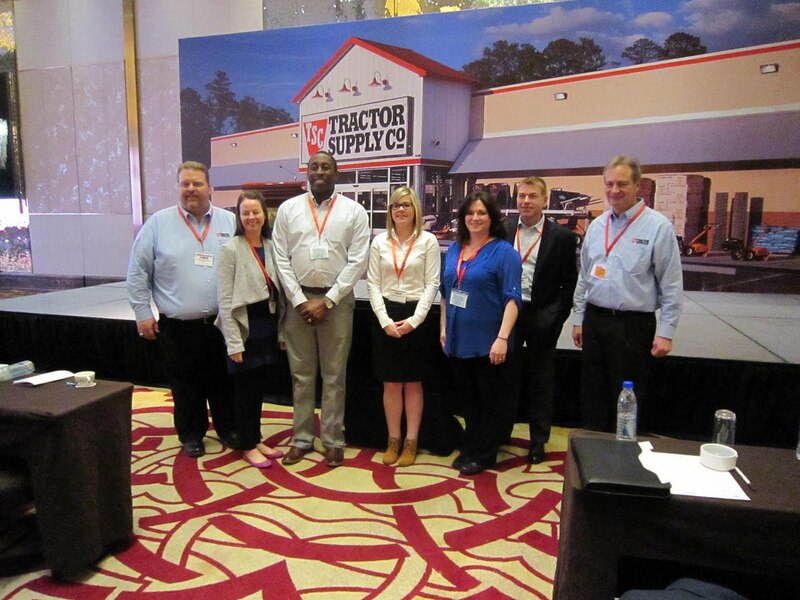 Tractor Supply Company (TSC) was the pilot organization for the program, working with a group of three students throughout the year and ending the spring semester with a trip to China. While there, students attended TSC’s Asian Vendor Summit, visited factories and testing labs, accompanied executives on meetings, toured the Port of Shanghai and participated in a factory human rights audit. Following the trip, the students were asked to develop recommendations for issues they had been working with throughout the year.